Bursting with pear flavor from the very first sip and deliciously easy to drink. 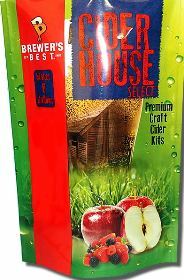 Cider House Select, ingredient kit to craft your best cider, add two pounds of corn sugar (dextrose)and it is ready to brew. 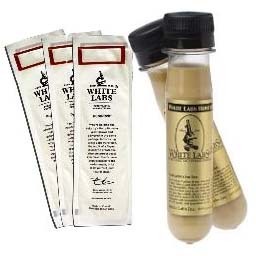 These 6 gallon recipes are deliciously packed full of flavor and perfect for any level of brewing experience. Whether they're looking for an ice cold, refreshing drink during the hot summer months or looking to warm up during the cooler autumn and winter, Cider House Select™ ciders are a perfect choice for anytime of the year.